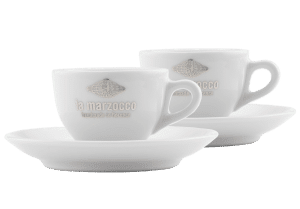 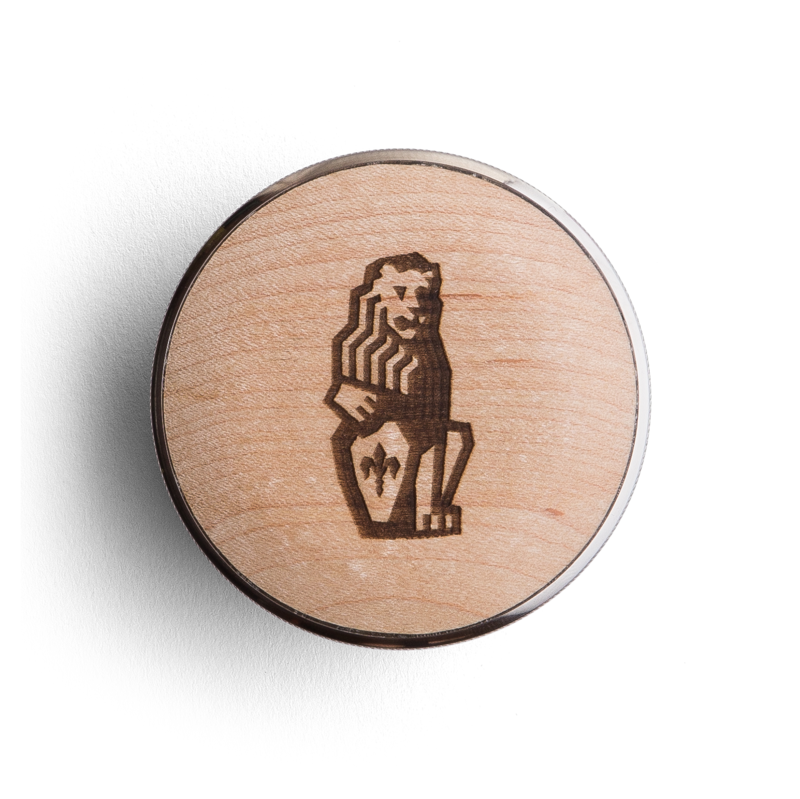 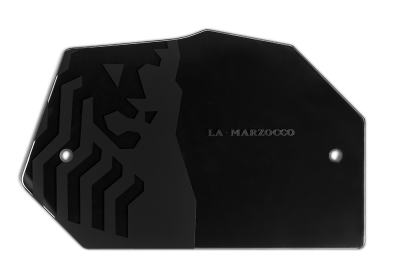 Improve the quality and consistency of your distribution with a custom “Il Marzocco” engraved BT Wedge Coffee Distribution Tool. 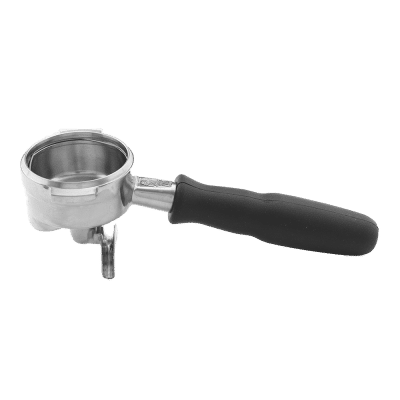 Made by Saint Anthony Industries, its proprietary wedge shape evenly distributes coffee in the portafilter basket. 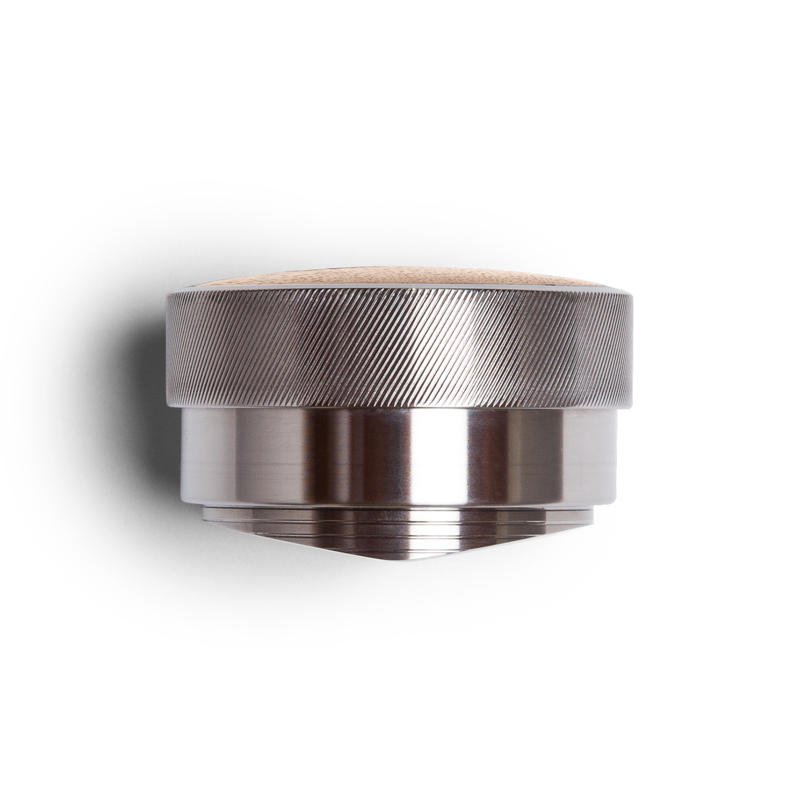 The high polish base eliminates coffee retention to the tool. 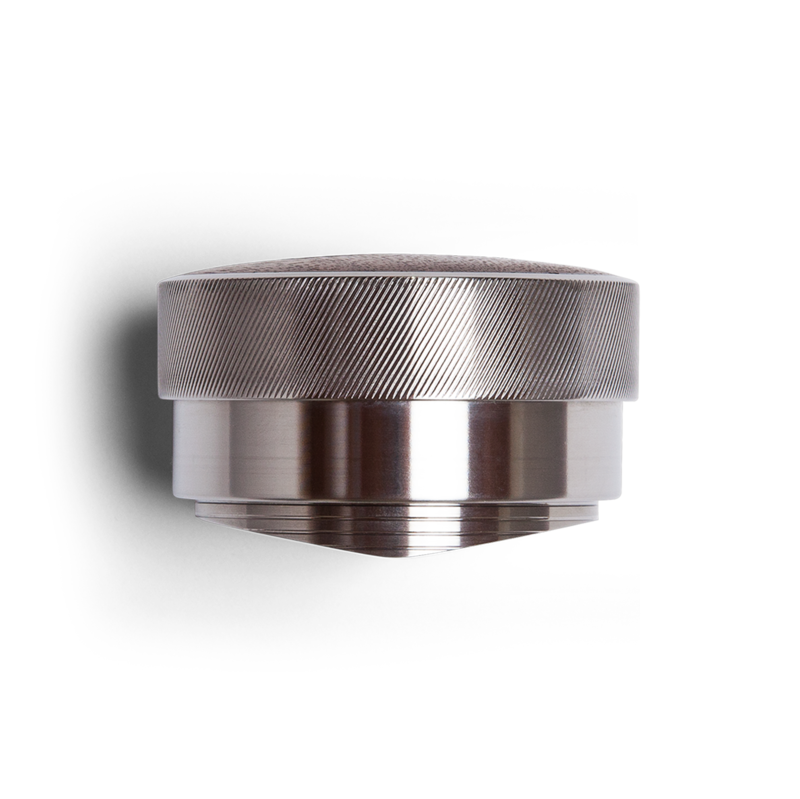 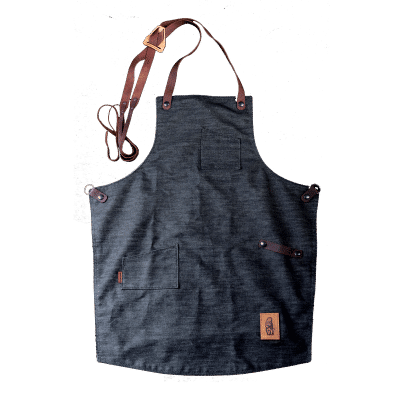 Made from precision machined stainless steel. 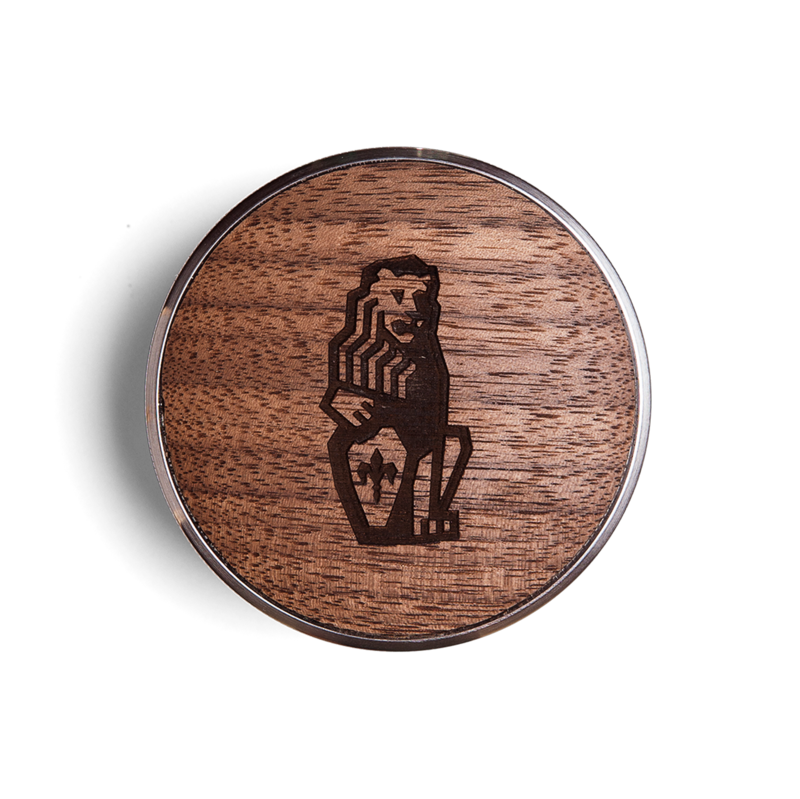 Available in Walnut & Maple.